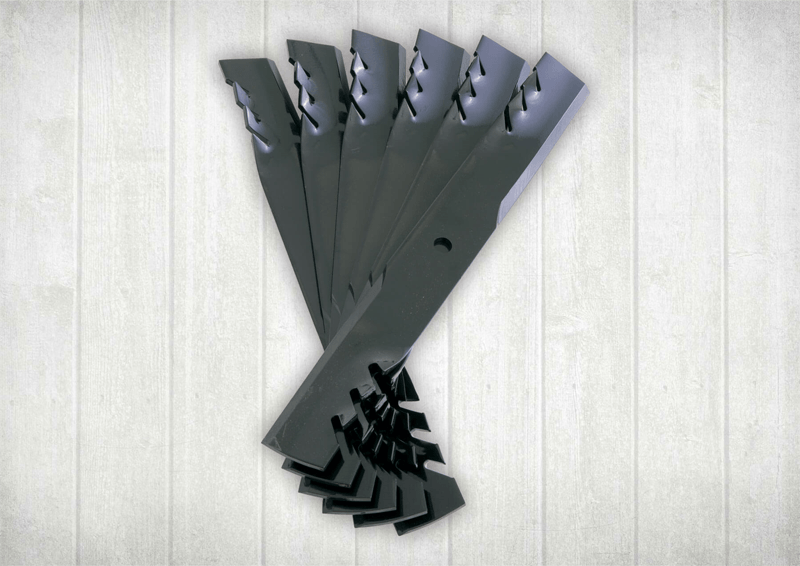 Replaces your standard cutting blades. Available in all decks sizes. Available in all decks sizes.